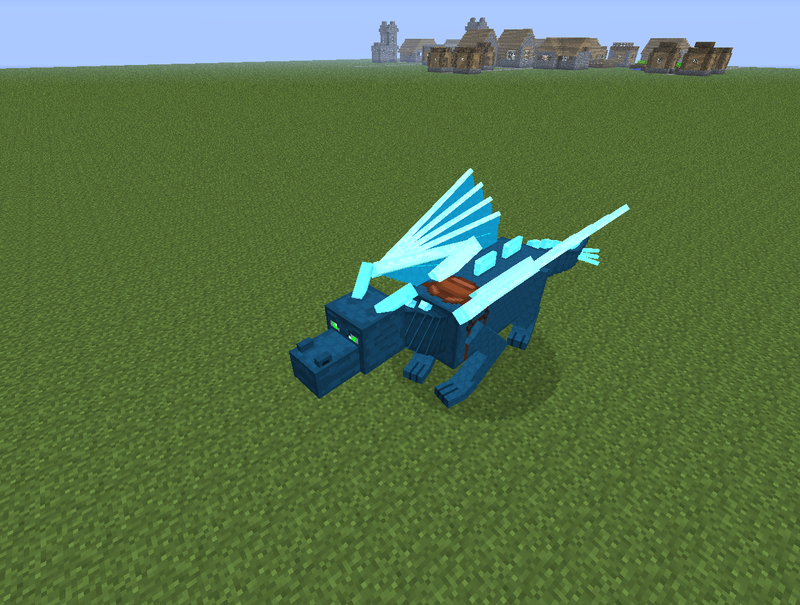 This Minecraft Mod lets you ride colorful glow in the dark dragons in Minecraft! 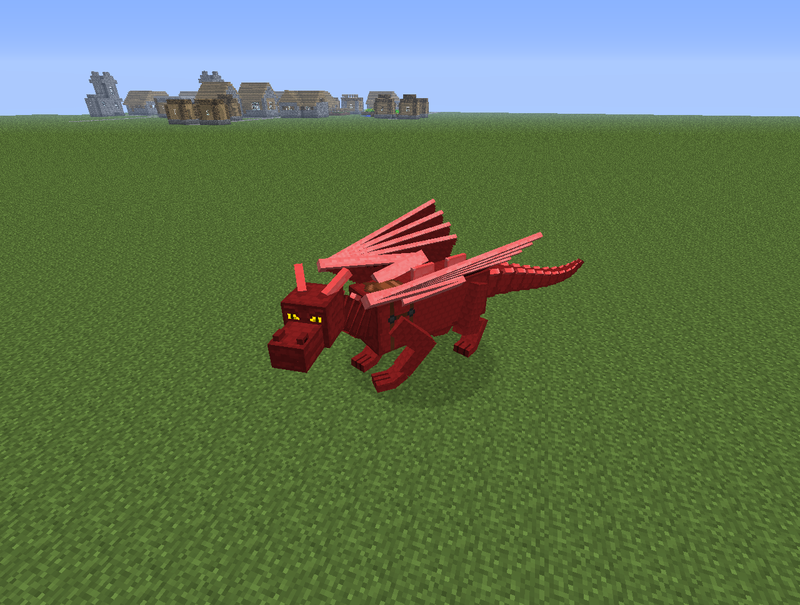 The Dragon Craft mod adds more dragons into Minecraft that you can hatch and tame your very own pet Dragon in Minecraft. 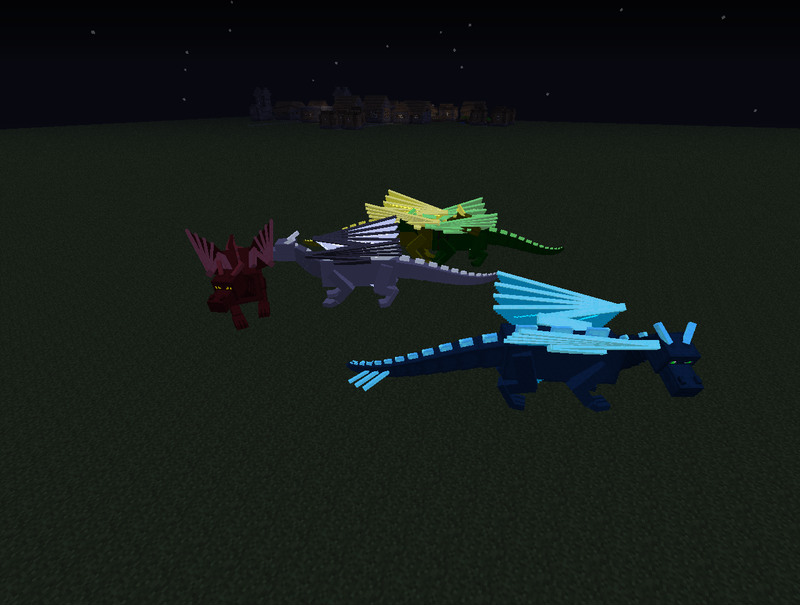 There are five new pet dragons in this mod which glow in the dark and can be flown all over your Minecraft world! Why is there only one spawn egg? 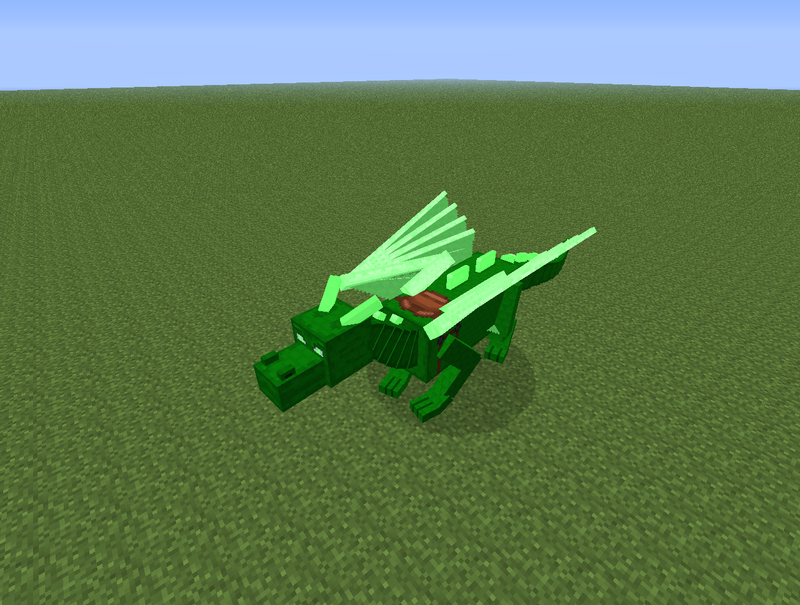 To change the breed use the new /dragon command! Yes that is normal! 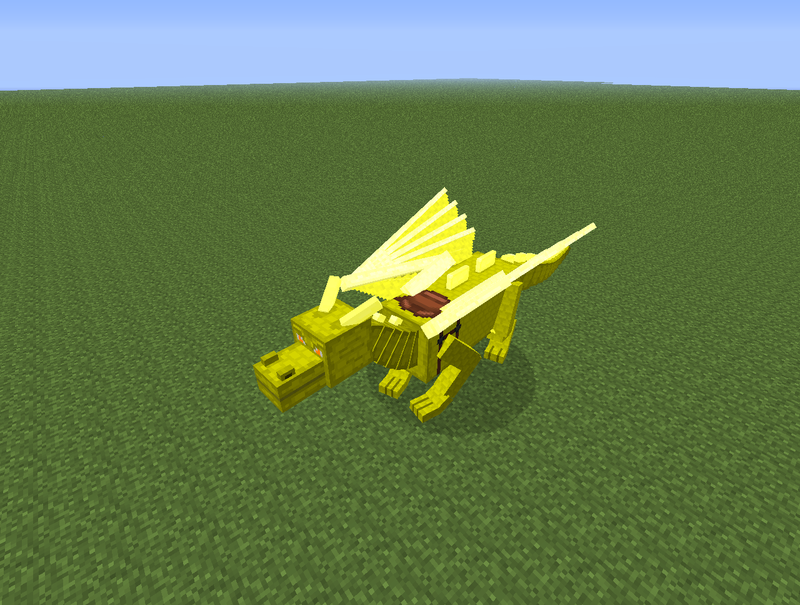 All dragons start off as babies and then grow until their normal size. How can i get one in survival? Collect the enderdragon egg in survival and put it in a warm place. Then simply right click the egg and wait until its hatched. 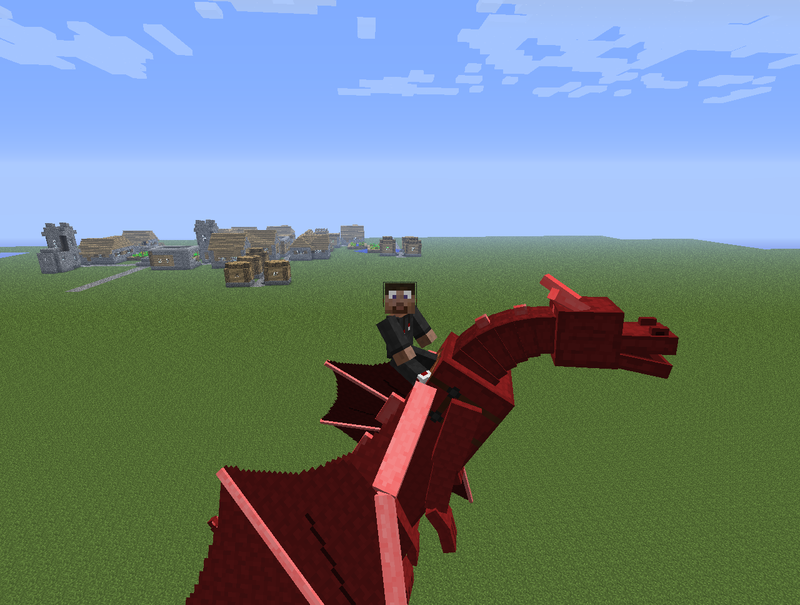 How do I tame / ride a dragon? 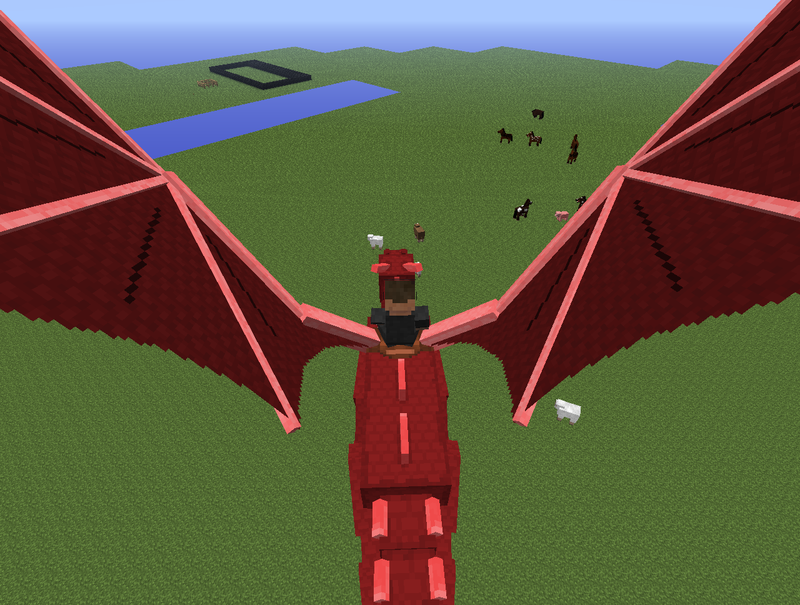 You can then saddle it and use the set controls (in the controls options) to fly it. 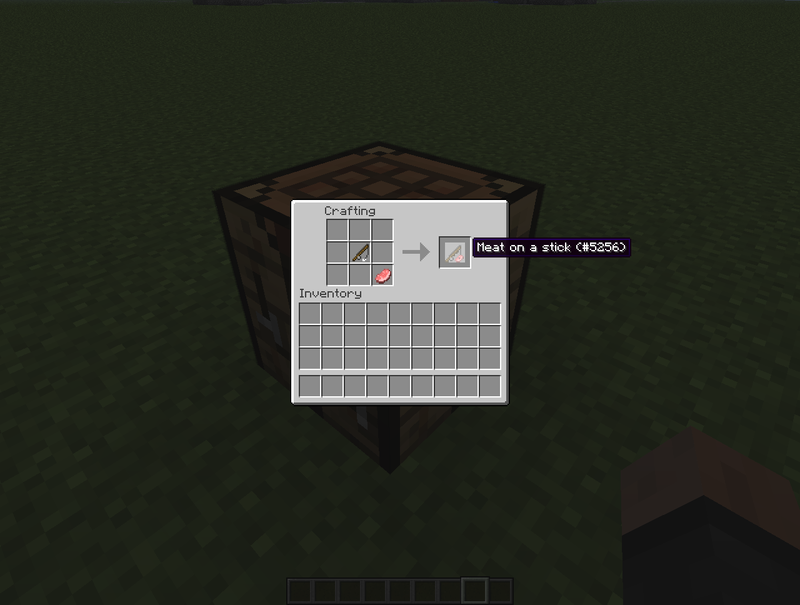 You can also craft a meat on a stick and use it to control your dragons. 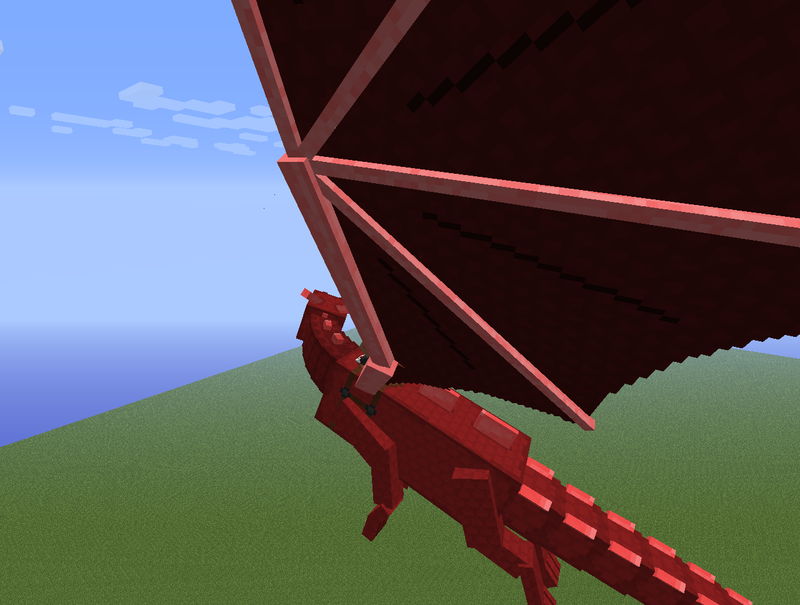 How do dragons look like flying? The /dragon command will explain th command. 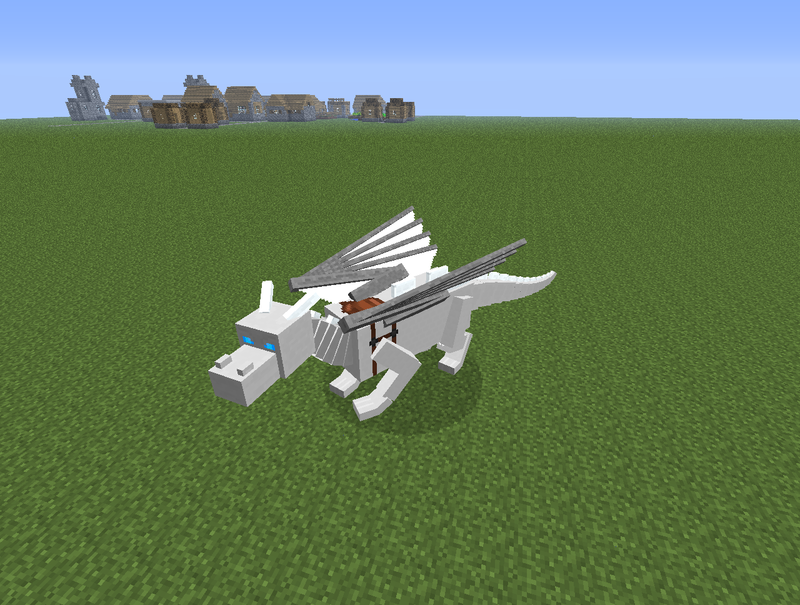 Dragons can be made to sit and not follow its owner when clicked with a bone.